Tag Archives: Cooking — Canadian. Cream cheese is NOT a way to my heart but it may work for some! 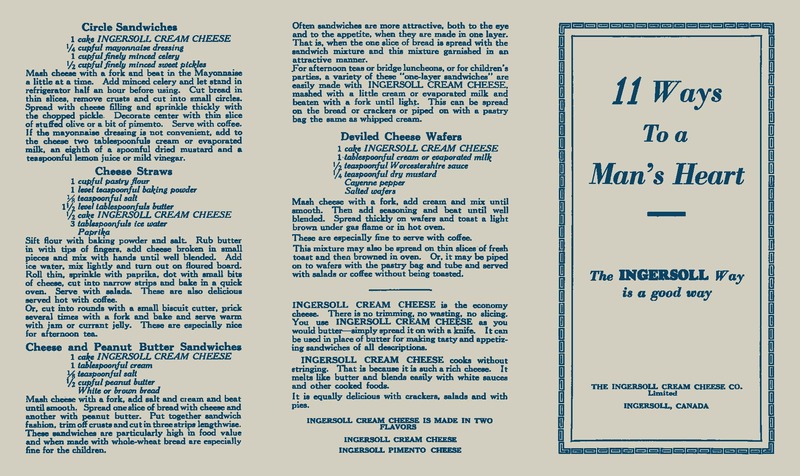 Front page of The Ingersoll Cream Cheese Co pamphlet “11 ways to a man’s heart.” from between 1920 and 1950? 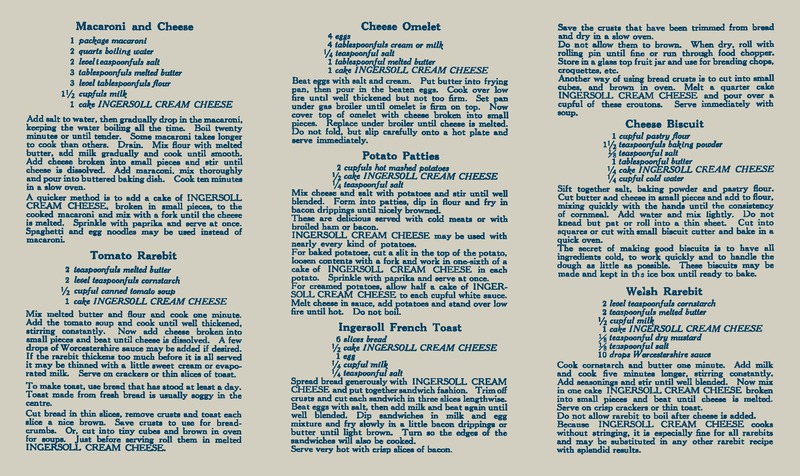 Back page of The Ingersoll Cream Cheese Co pamphlet “11 ways to a man’s heart.” from between 1920 and 1950? 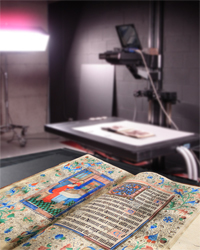 The original pamphlet is available for consultation from our Rare Books and Special Collections reading room during regular opening hours or you can download the digital version from our catalogue. To learn more about Ingersoll you can check out this virtual exhibition about Mammoth Cheese and the History of Cheese Making in Oxford County.